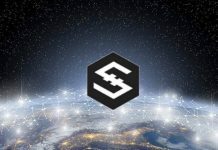 Tokyo-based Financial Services Giant, SBI Holdings will make an entrance into the crypto derivatives market with its purchase of a stake in Clear Markets, developers of digital trading platforms. 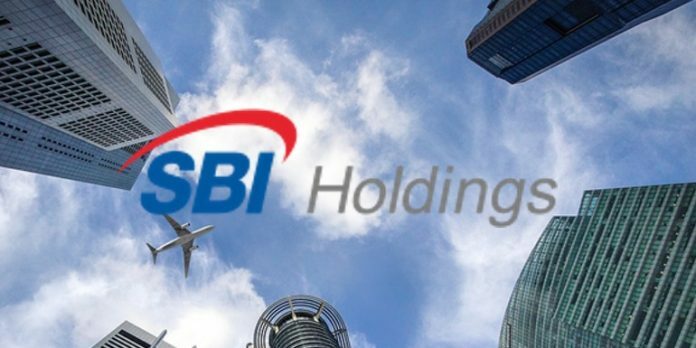 The financial report released by the SBI Holdings on Tuesday shows that the group will buy 12 percent stake in the Clear Markets and up to 20 percent in the future. Asian Nikkei Review estimated the 12 percent stake to be worth 1 billion yen ($9 million). The actual price was, however, not disclosed in the report. Through the investment in Clear Markets, the Japanese financial service providers can build a derivative exchange that offers cryptocurrency futures, options, and other investment products suited to institutional investors. 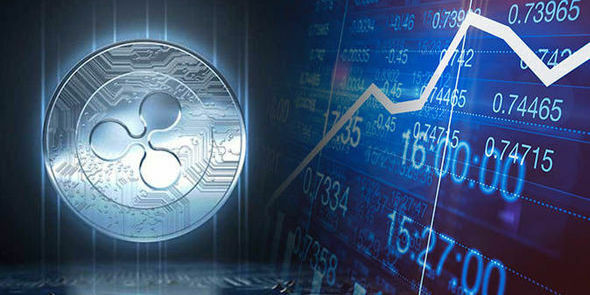 Cryptocurrency has caught the attention of institutional investors and many of them have shown interest to benefit from the price movements of bitcoin, ethereum, and other cryptocurrencies. 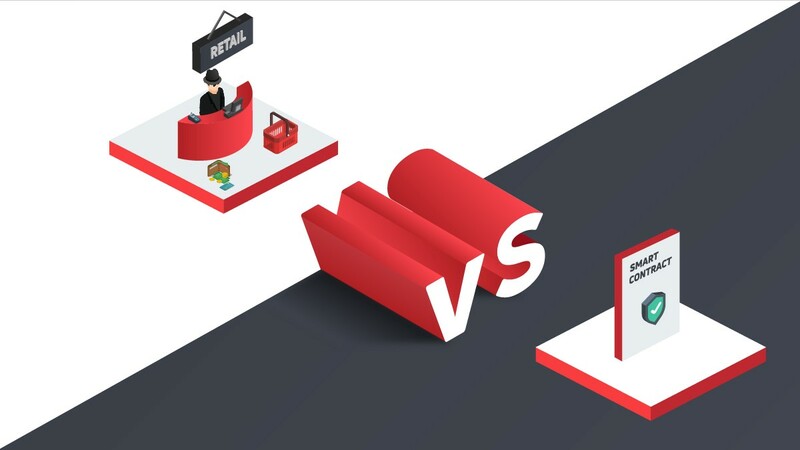 However, the nature of cryptocurrency markets seems to deter these investors; some also don’t want to deal directly with cryptocurrencies. 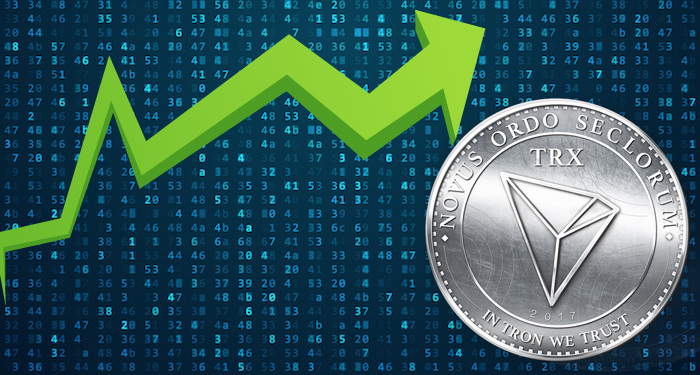 With the introduction of Futures trading, these investors have can get into cryptocurrencies. Several financial service providers are developing investment products and trading tools targeting these institutional investors. Clear Markets is based in the US and operates OTC derivative trading services in the US, UK, and Japan. The firm will provide hedging for cryptocurrency swap transactions service. SBI has huge involvement in cryptocurrencies having invested in several crypto projects. 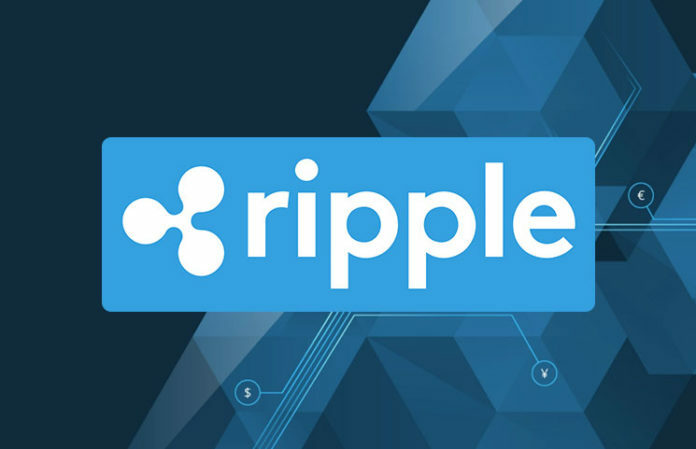 It has also partnered with Ripple and is an active miner of Bitcoin Cash [BCH]. Recently the group launched its cryptocurrency exchange, VCTRADE for use by the residents in Japan after a lengthy delay. 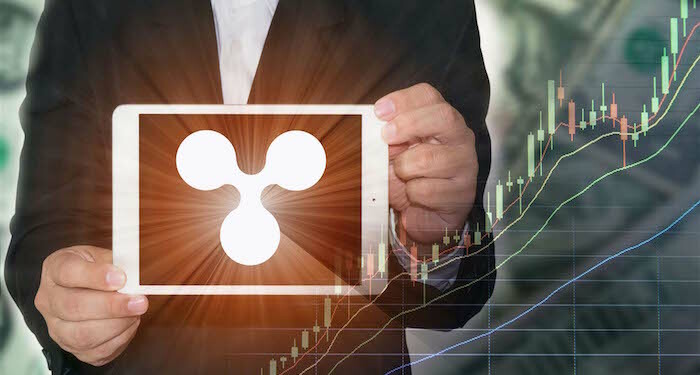 VCTRADE currently lists trading pairs for XRP, BTC, BCH, and ETH. 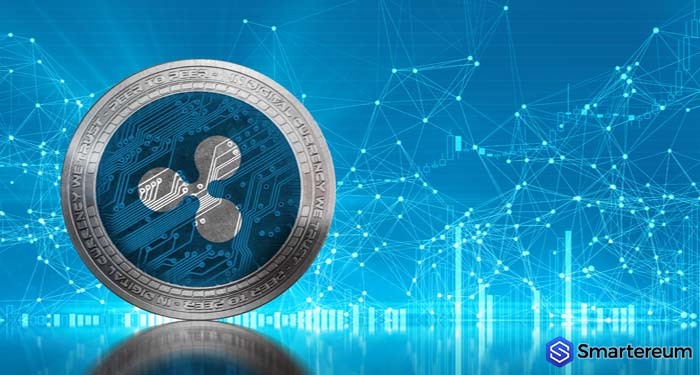 In the report, SBI expressed confidence that cryptocurrency liquidity will improve with increased use of cryptocurrency and crypto derivatives.